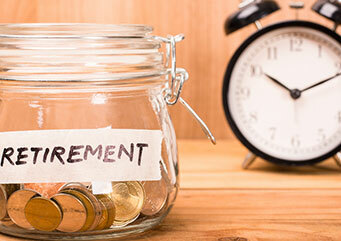 The Process of defining income goals for retirement and strategizing on achieving those goals. 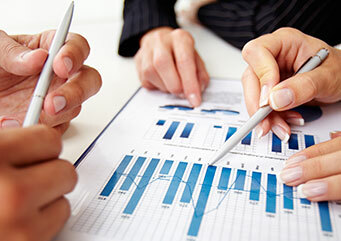 Defining and strategizing your financial situation from a tax perspective to ensure tax efficiency. 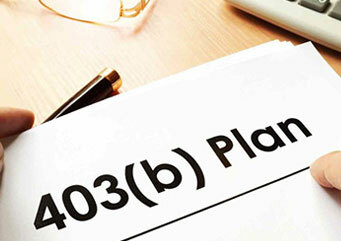 Review your current plan or design a new plan to best utilize a 401k in your retirement portfolio. 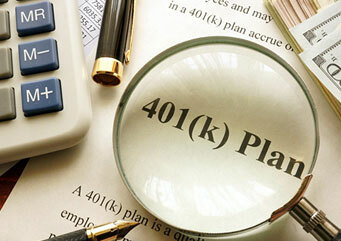 Retirement Plans designed for certain employees of public schools, certain tax-exempt organizations, etc. 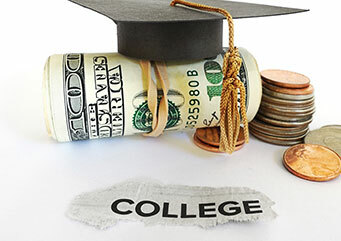 Tax-Advantaged savings plan designed to help save money for future education. 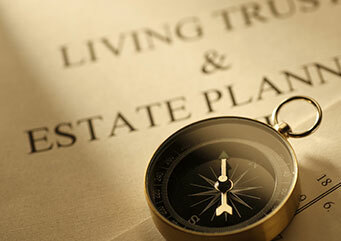 A Plan designed to manage an individuals assets in the event of their incapacitation or death. 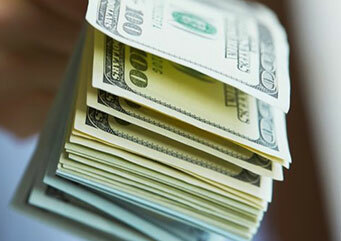 Similar to a Profit-Sharing Plan except for the contribution amounts are fixed. 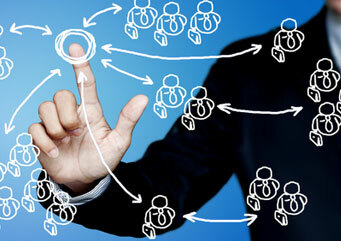 A type of plan offering employees a share in the profits of a company they work for. *Stiba does not offer legal or tax advice. Please consult the appropriate professional regarding your individual circumstance.